Scotland is known for many things. Scottish inventors brought us the telephone (Alexander Graham Bell), the television (John Logie Baird), the pedal bicycle (Kirkpatrick Macmillan) and penicillin (Alexander Fleming). Of course, Scotland is also the birthplace of Scotch whisky. Keeping alcoholic beverages in mind, Scottish craft beer and artisanal gin are two fast growing industries. Now Scottish vodka seems to be catching up as producers create bottlings with their unique twist on the spirit. Here are a few Scottish vodkas for you to seek out. The Arbikie Highland Estate Distillery is located in the Scottish Highlands. Although farm records show distillation was carried out here as far back as 1794, this distillery was built in 2013. The first spirit released was Tattie Bogle Potato Vodka. Next, they released some unique flavored expressions, including a strawberry vodka and a chilli vodka. Both products were made by infusing natural ingredients into the brand’s potato vodka. 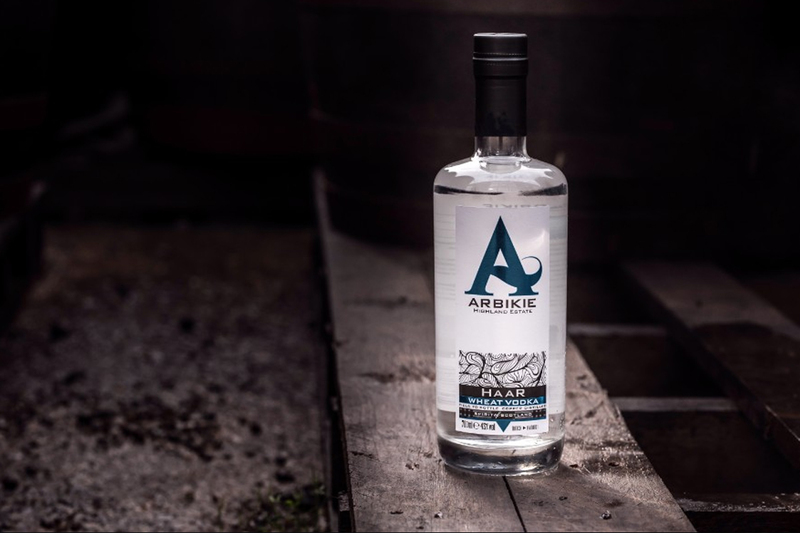 Arbikie’s newest expression, Haar Wheat Vodka, was announced in late October 2017. Distilled using estate grown Zulu wheat, the palate brings forth an incredible smoothness with subtle hints of caramel and pastry. With a focus on farm-to-bottle products, the distillery also released gin in addition to their vodkas. Eventually, the brand aims to release whisky in the years to come. But first expect a third vodka to drop in the spring of 2018. Surely fans of craft beer are familiar with BrewDog. Established in Aberdeen in 2007 by two passionate Scots, BrewDog has since become one of the most successful craft brewing companies in the world. 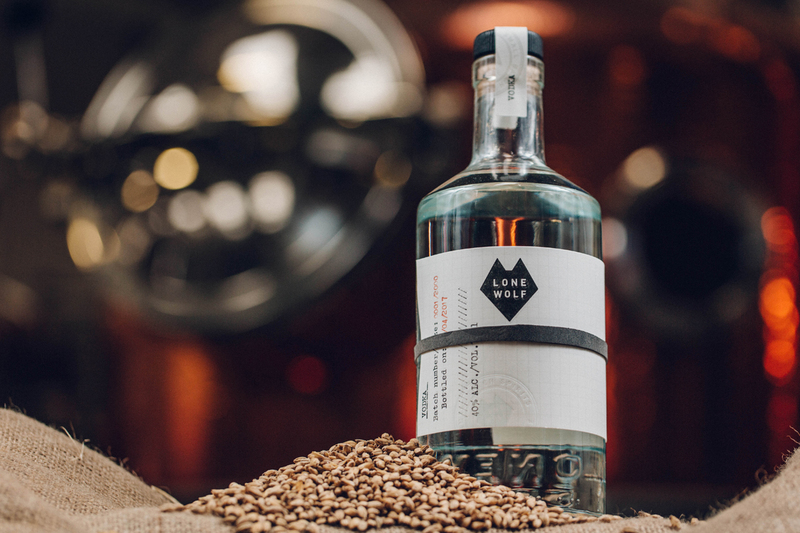 With its new Lone Wolf distillery, the company is entering the spirits industry with artisanal gin, vodka, mixers, and eventually, whisky. Lone Wolf vodka is filtered only once, with the aim to retain the spirit’s character. The distillery is home to the world’s only triple-bubble still and an extremely tall column still, the tallest of any craft distiller in Europe. Sweet and spicy, with a delightful smoothness evident throughout, the Lone Wolf vodka is recommended on the rocks. What makes a vodka a single malt? 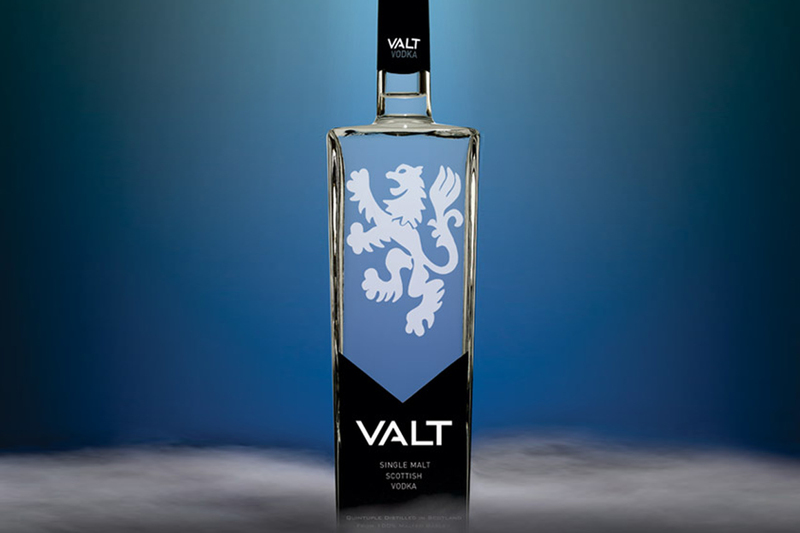 Well, the Valt vodka is produced using only malted barley and Scottish mountain water. The idea came to fruition in a bar in Manhattan, when two Scotsmen decided they wanted to create a Scottish vodka like no other. Produced at the Strathleven Distillers located near Loch Lomond, they specialize in single malt gin and vodka production. The unique method of distillation, custom filtration system, and pure ingredients bring forth a fresh, extremely drinkable vodka. The malt is evident in the richness and smoothness of the palate. 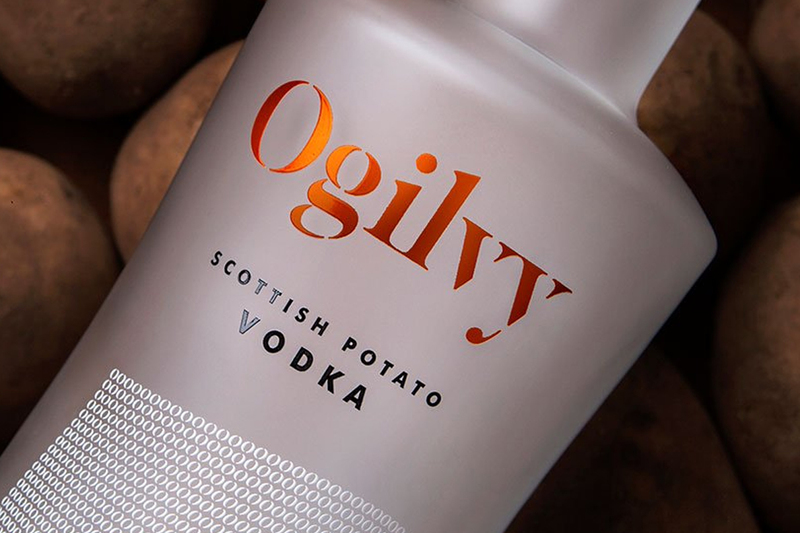 In order to deal with a surplus of potatoes at the Ogilvy farm in Scotland, a potato vodka was born. The Jarron family farm uses 60 percent of the land for potato farming. Sadly, each year a large percentage of misshapen potatoes are rejected by supermarkets. Their loss is our gain. The Ogilvy Distillery, built in 2014, now uses these rejected potatoes for vodka production. Green, fresh fruit on the nose, a creamy palate, and a long earthy finish makes this vodka one of the tastiest to come out of Scotland yet. 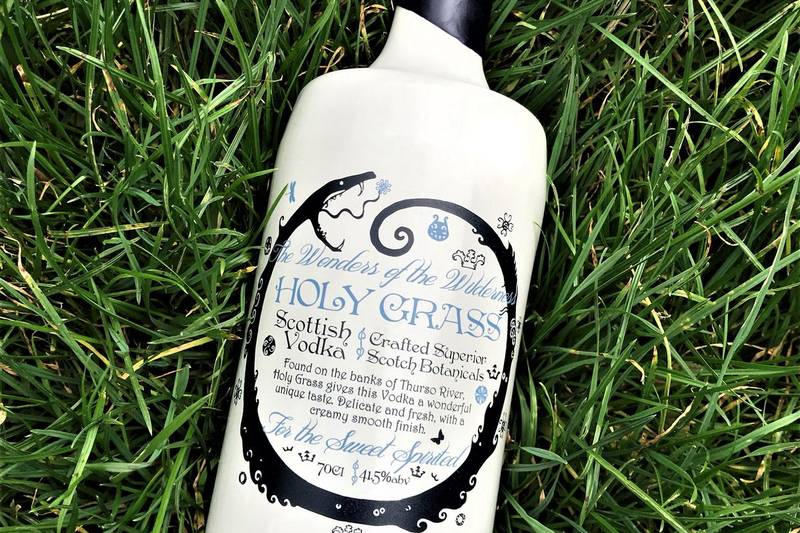 Holy Grass vodka launched in December 2015. Distilled in Elizabeth (the name of the still), the vodka is infused with the holy grass, also known as Bison grass. Additionally, Highland apples and apple juice are used to complement the vodka’s herbal character. One thing to point out is these small batch releases will vary slightly each year, depending on the annual harvest of the grass. Each bottle is hand-waxed, numbered, and signed before leaving the distillery. Whisky, gin, beer, and vodka. For its size Scotland is home to a surprising number of quality drinks producers. Which spirits category, we wonder, will Scottish distillers delve into next?